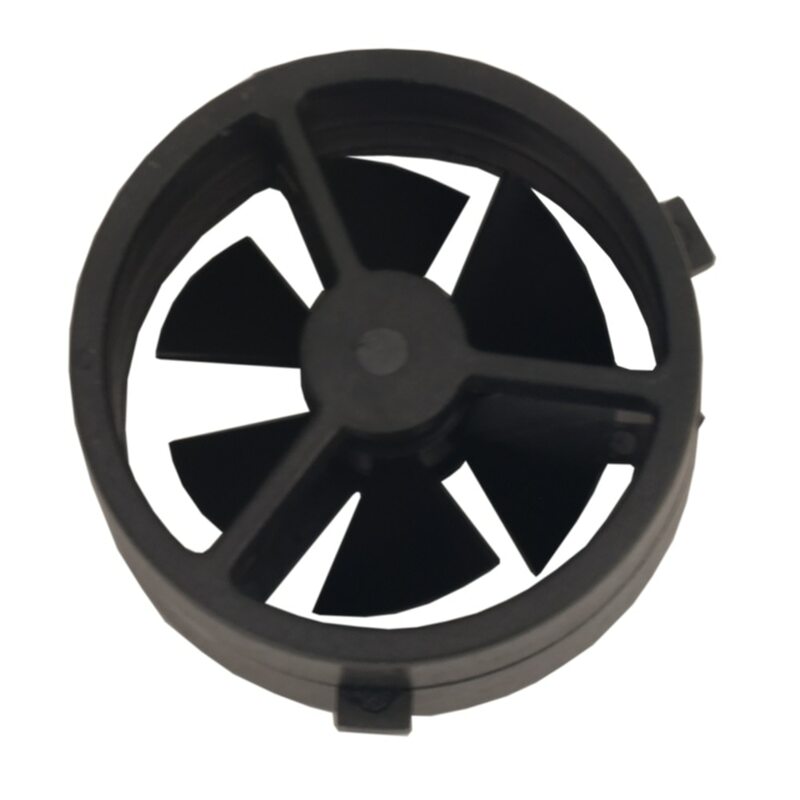 WeatherHawk is the perfect wind and weather solution for hobbyist, weather professional or recreationalist. 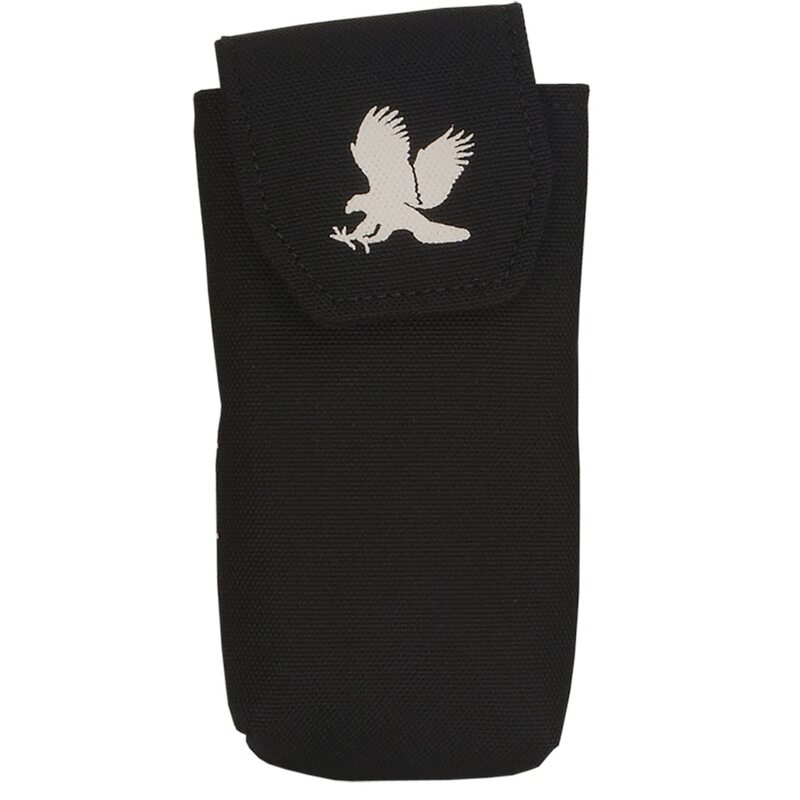 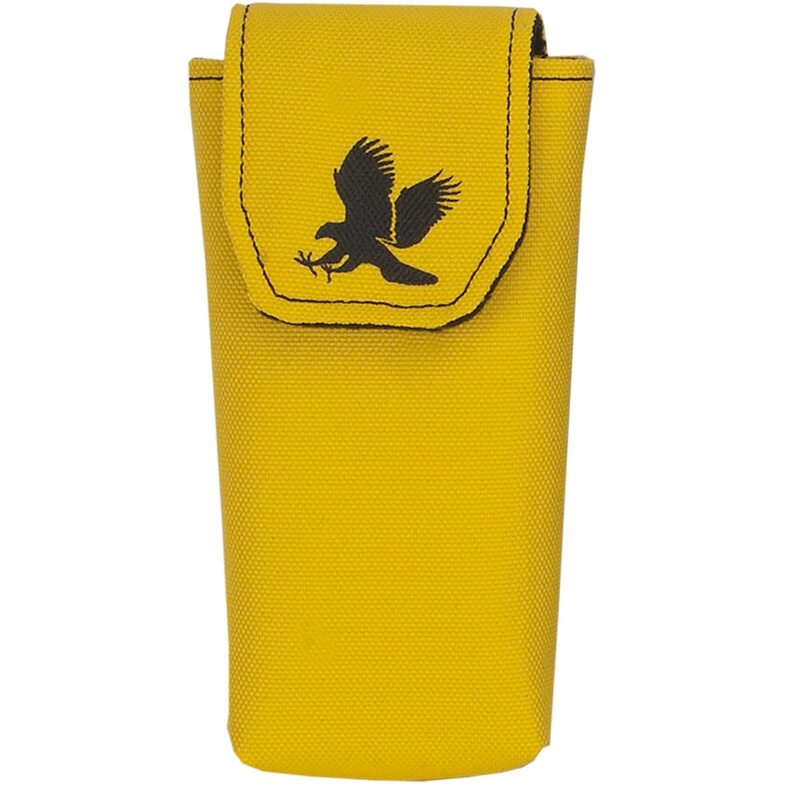 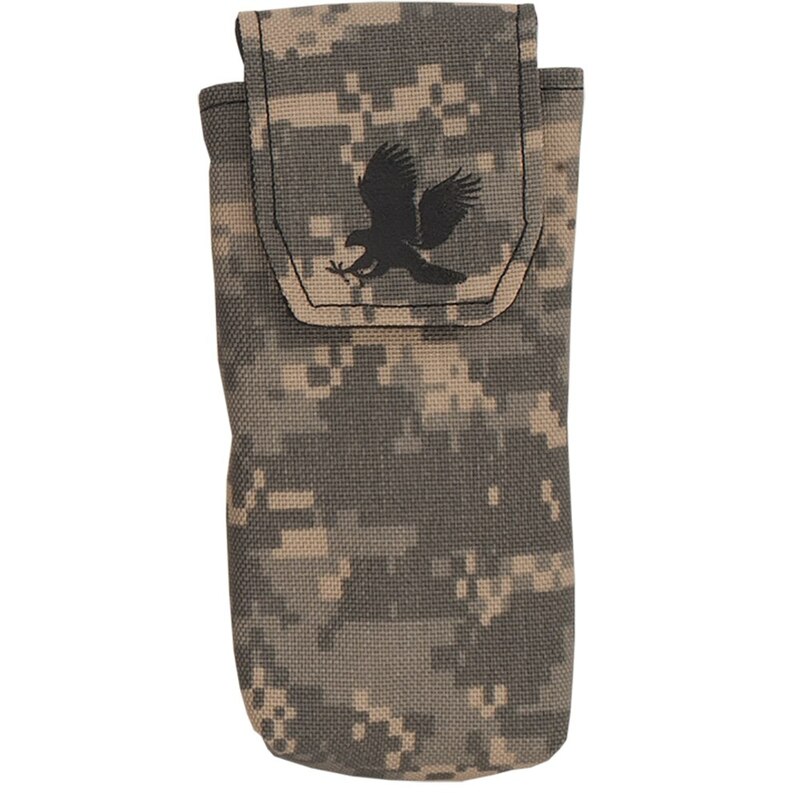 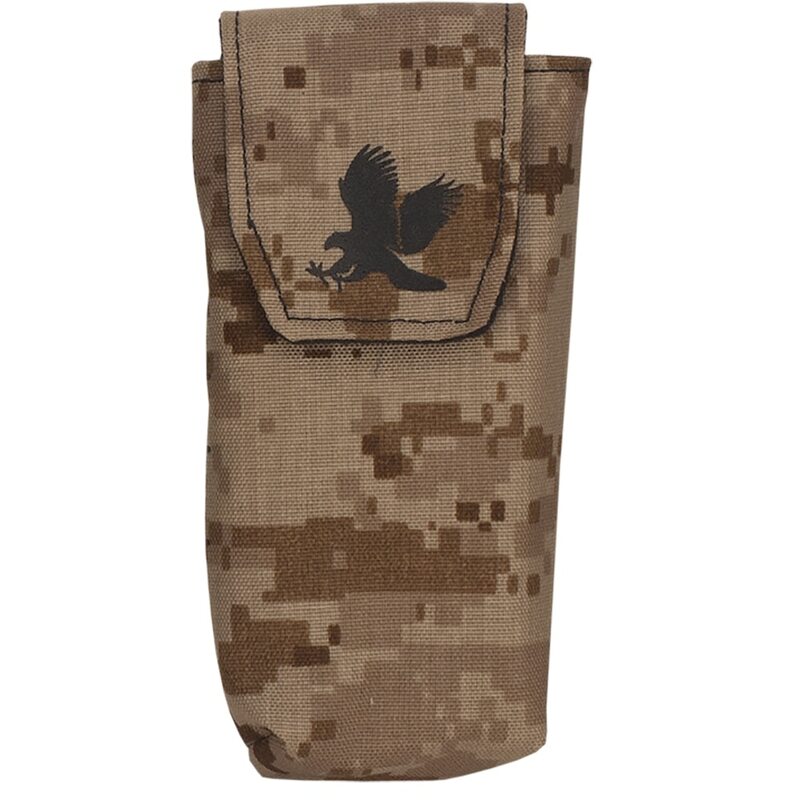 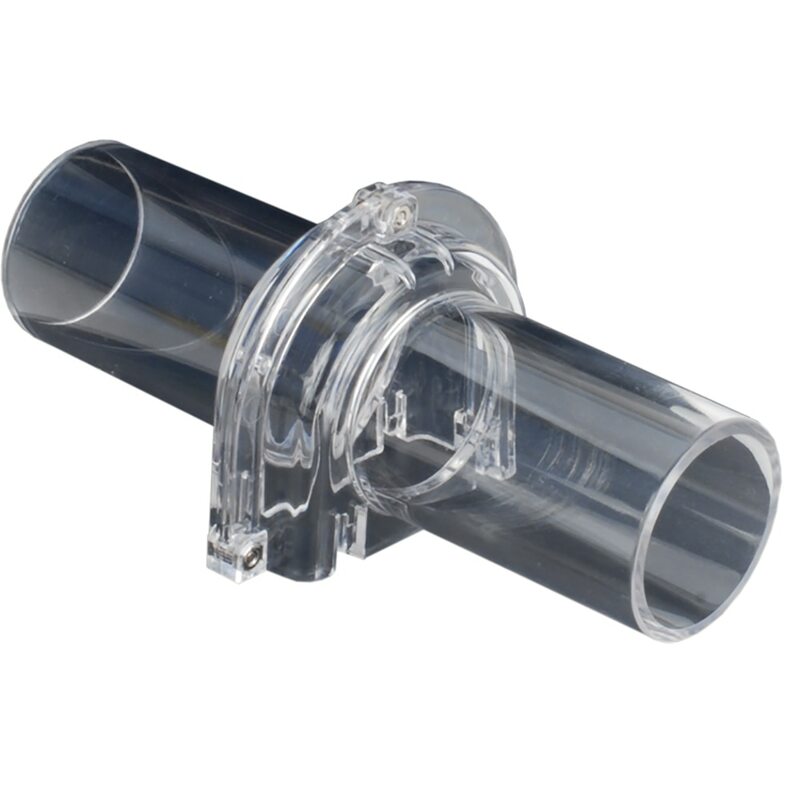 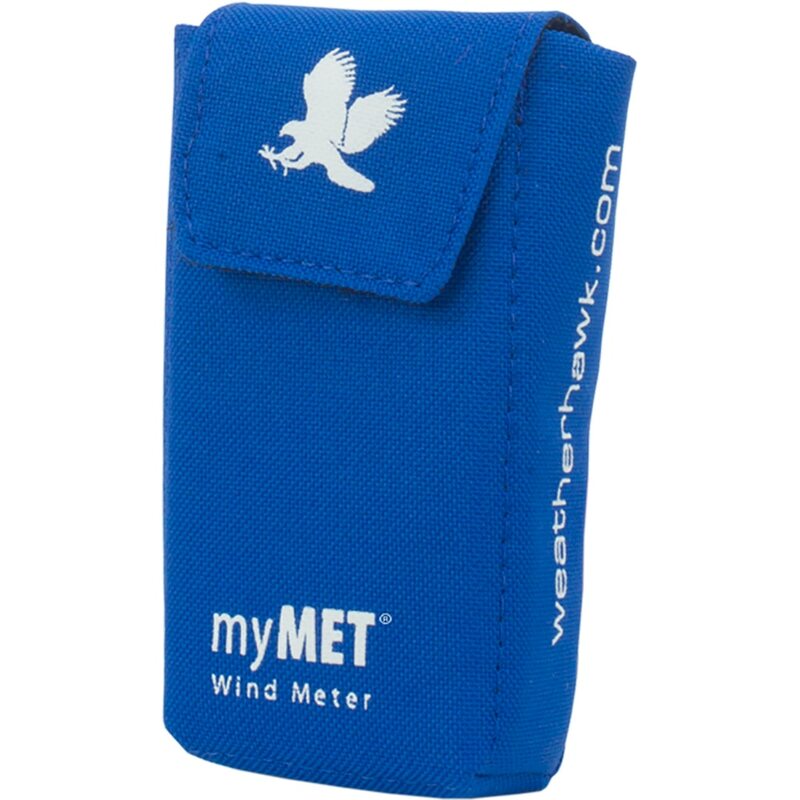 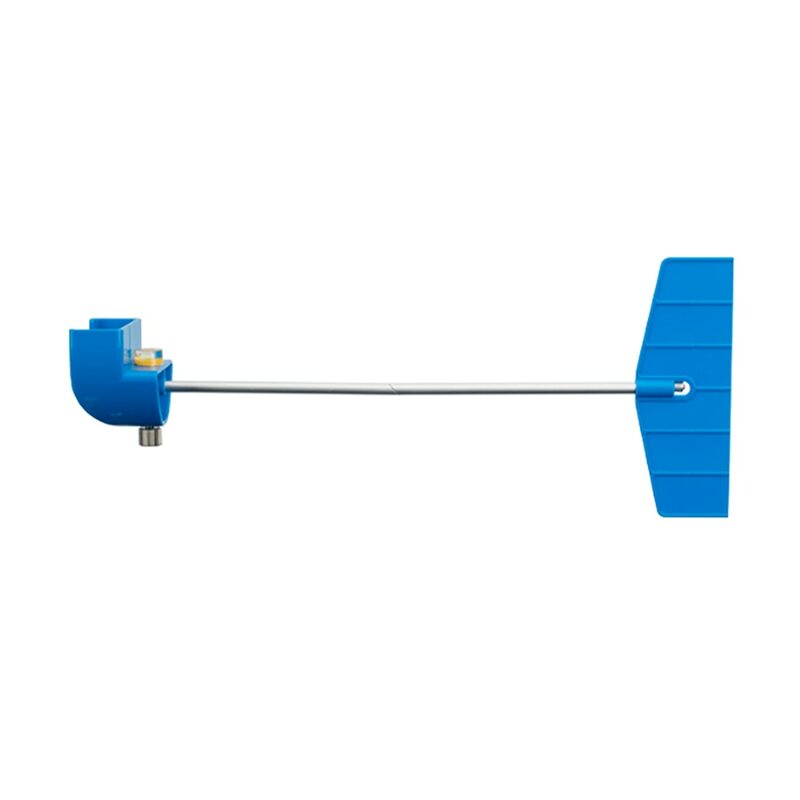 WeatherHawk also offers a full range of handheld wind meters. 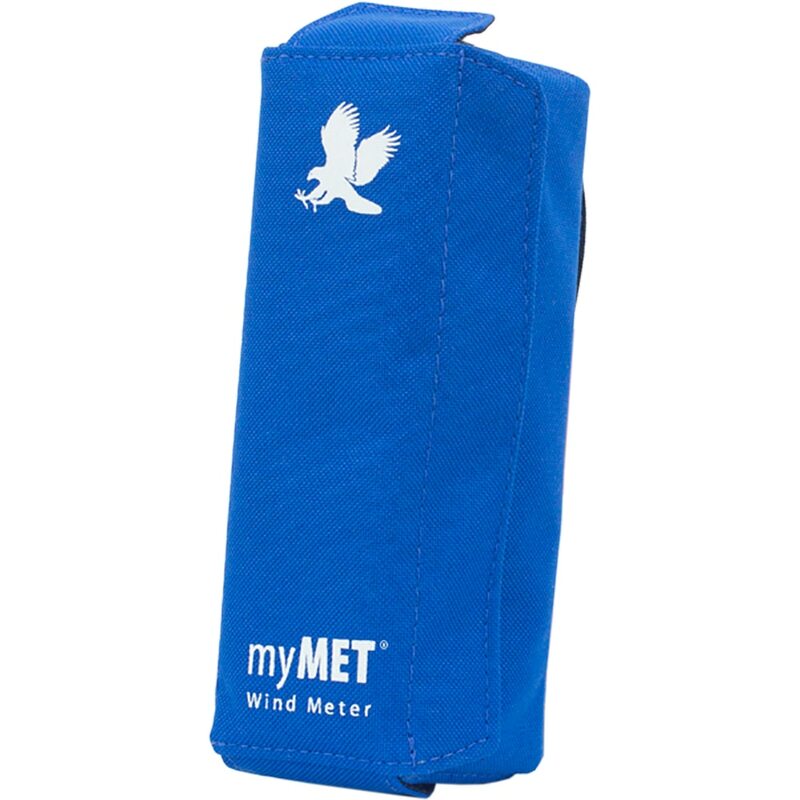 These wind meters are prfect for both the enthusiast and field professional. 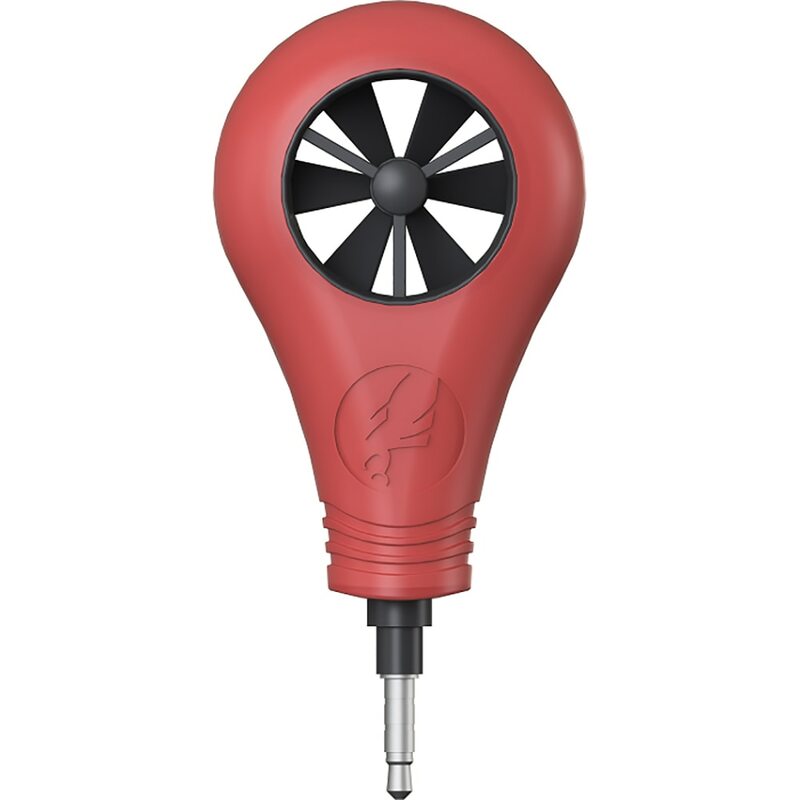 From a simple anemometer to a hand held weather station the SkyMate. 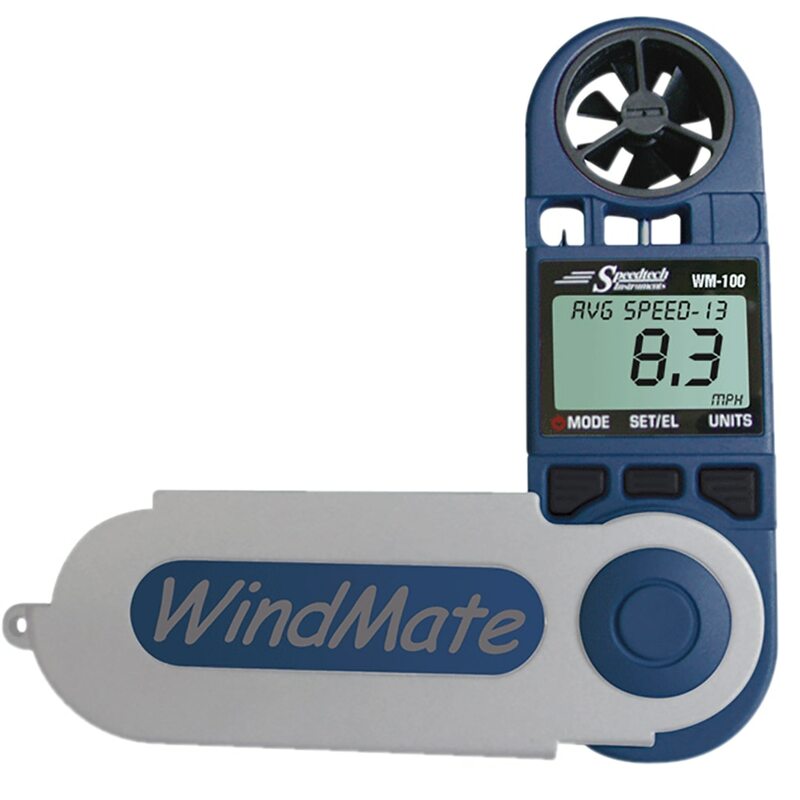 If you are looking for something more advanced, WindMate wind meters provides a variety of options.